Mandy works in a collage style making pieces for exhibition, for sale through her studio and as teaching samples. 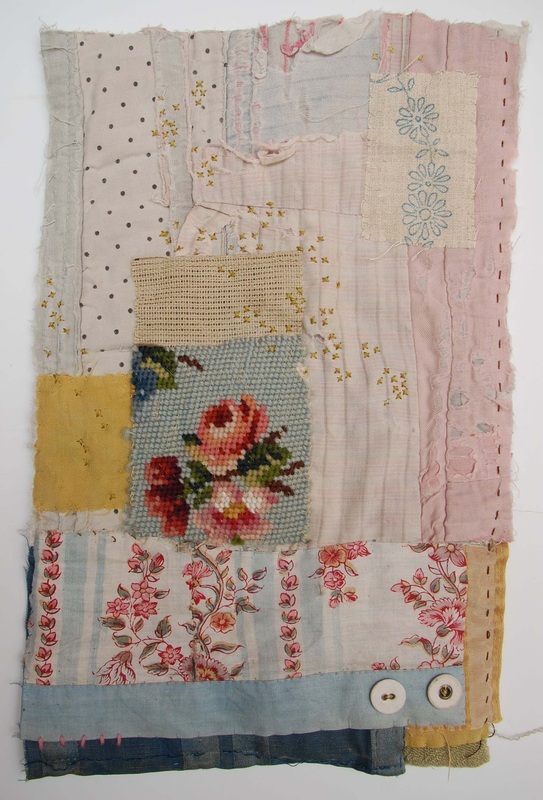 She nearly always sews by hand using patchwork, applique and hand stitching. She sells her work through ETSY.